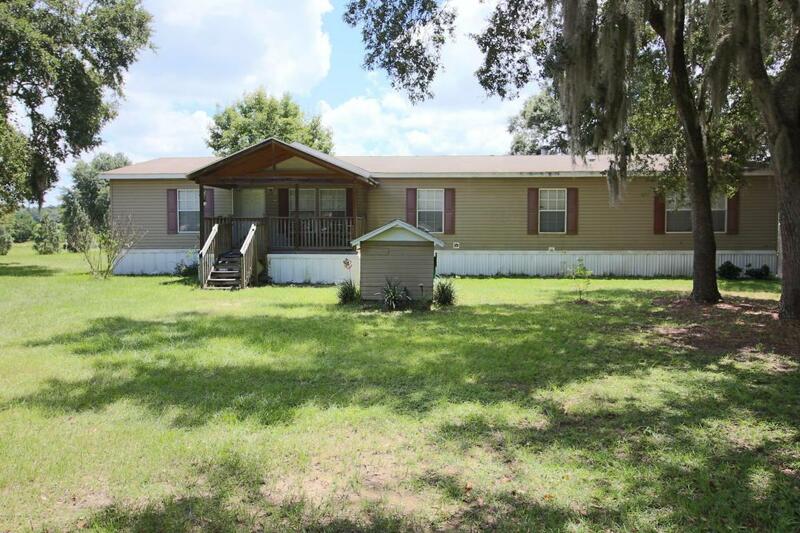 Custom built 4 BR mobile home with waterfront potential on Oldfield Pond. Nestled on 2.4 acres at the end of a cul-de-sac. Home has many upgrades and has been meticulously cared for. 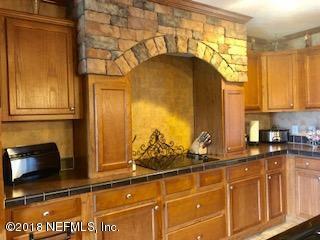 Large open kitchen in the center of the home has many extras! 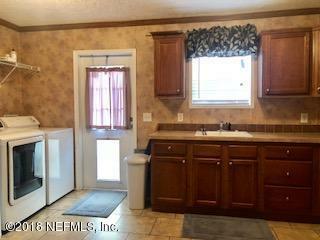 Deluxe laundry room with counter space, cabinets, sink, closet and exterior door to back deck. Living/dining combo as well as family room with fireplace. Split BR plan with large bedrooms. Upgraded MBA with separate garden tub, two sinks, linen cabinet, etc. Chain link fenced back yard and spit level deck for entertaining and enjoying the hot tub.